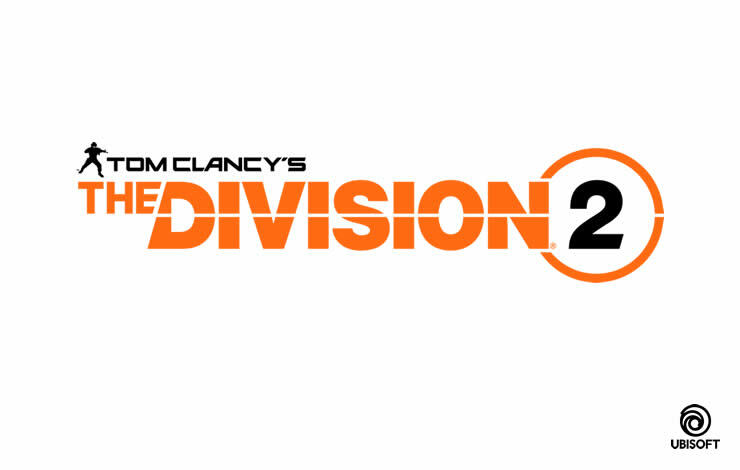 Today, on 16.4. appears on the PS4, the Xbox One and the PC Update 2.1 for The Division 2. Previously, there is a several hours of server maintenance. 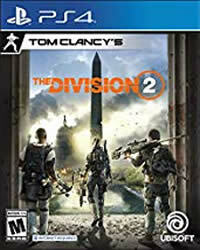 The developers of Massive Entertainment continue to screw to The Division 2 and publish today on all platforms the next update for the title. The Update starts at 3:30 (GMT-4) and shall last atleast for 3 hours unstil 6:30 (GMT-4). We will keep you updated with the patch notes as soon as possible. Unlock Frost in Mortal Kombat 11, we'll explain how it works! All fatalities in Mortal Kombat 11 - For all characters, we'll show you the standard and secret fatalities. All Playstation 4 Trophies for Mortal Kombat 11. Take a look at all conditions and get tips on the respective unlocks. The Division 2 - Cassie the secret vendor, we'll show you her location and inventory. Need more Guides and Solutions? Here you will finde all Guides.